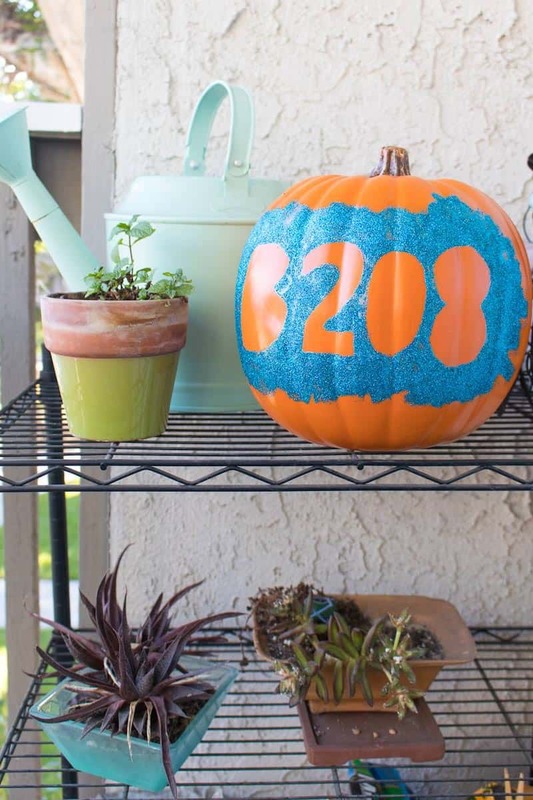 Glitter up a funkin to make this house number pumpkin! 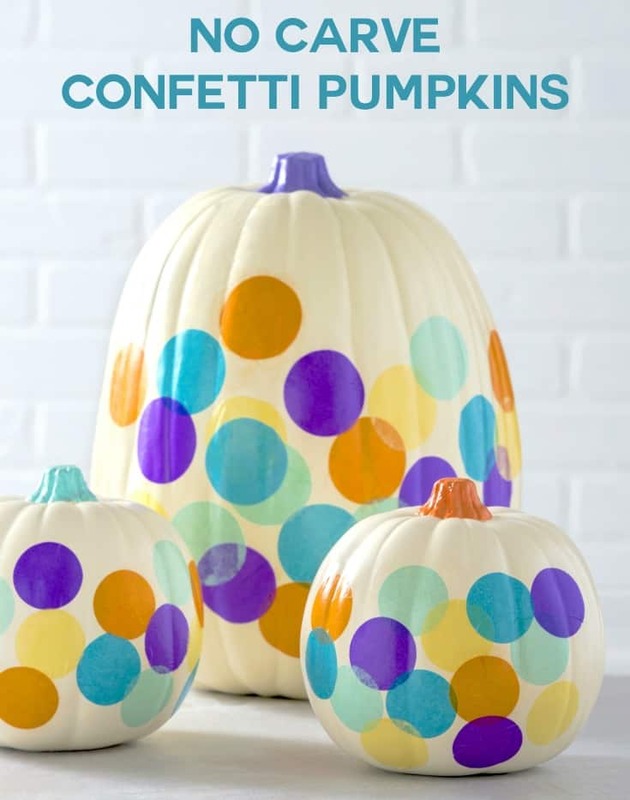 So easy to do with Mod Podge – customize with your favorite glitter color. Fall is in full swing (though I can’t tell here in California)! 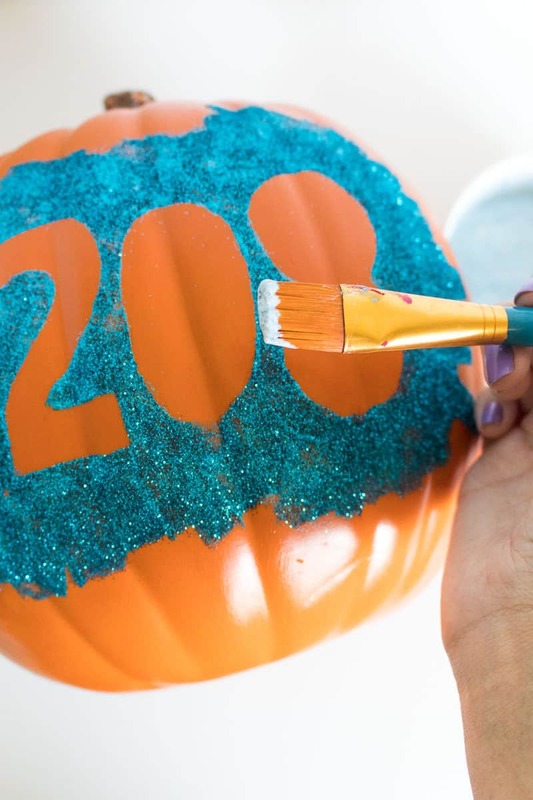 I, Holly, love incorporating pumpkins into my fall décor, so this year, I turned a craft pumpkin into a simple glittery house number pumpkin to display by my door throughout the season. 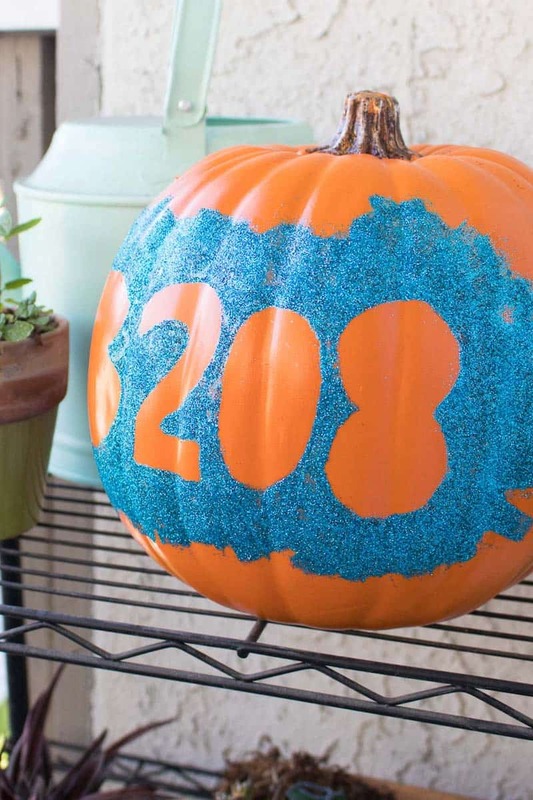 To make our apartment number pop, I outlined the outside of our numbers with Mod Podge and adhered brightly colored glitter. No one will ever get confused which number we are! 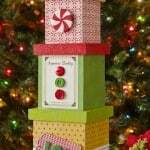 Display inside or outside your home (in a covered area) and use any colors you’d like to display your house or unit number for the season. 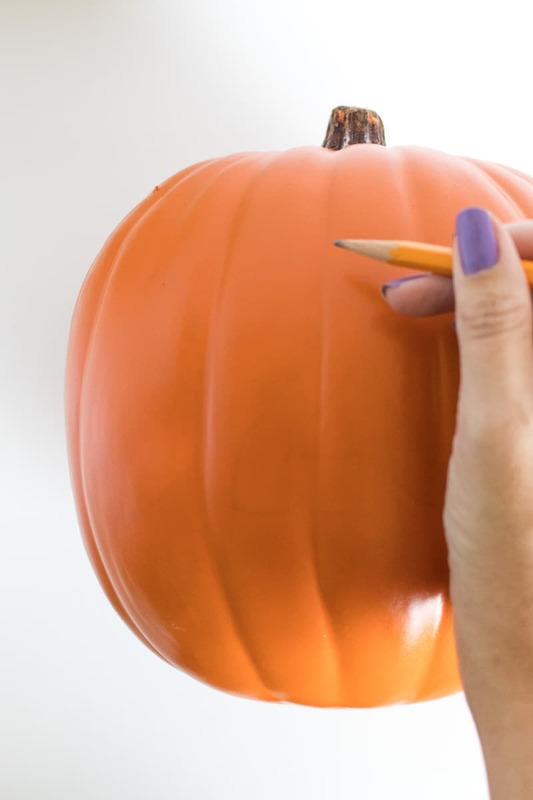 Step 1: Lightly draw large bubble letters/numbers of your house or unit number in the middle of the pumpkin. 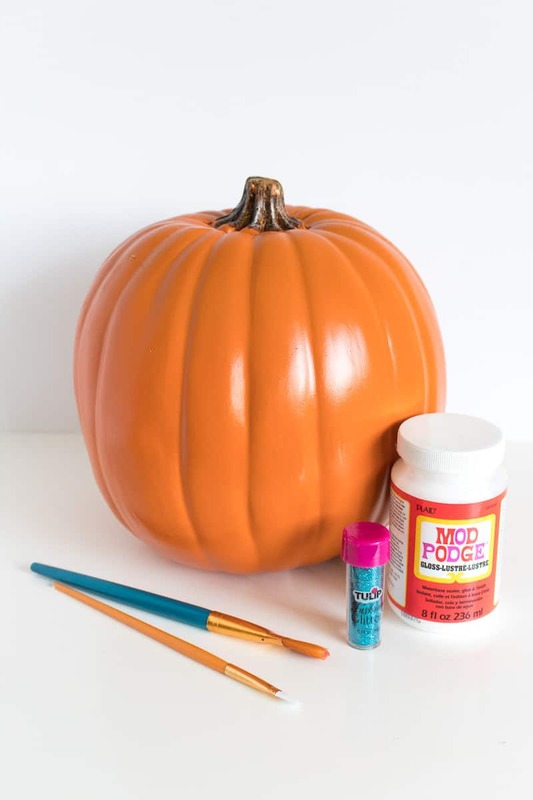 Step 2: Apply Mod Podge around the outside of the letters with a paint brush, outlining the letters. 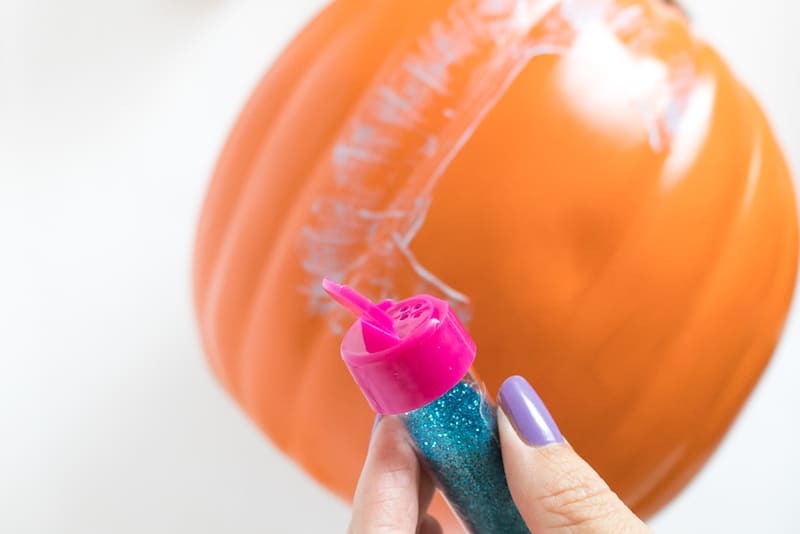 Sprinkle with glitter and tap to remove excess. For best results, work on one section at a time. Step 3: Let the first layer dry completely before applying a sealant layer of Mod Podge on top of the glitter. 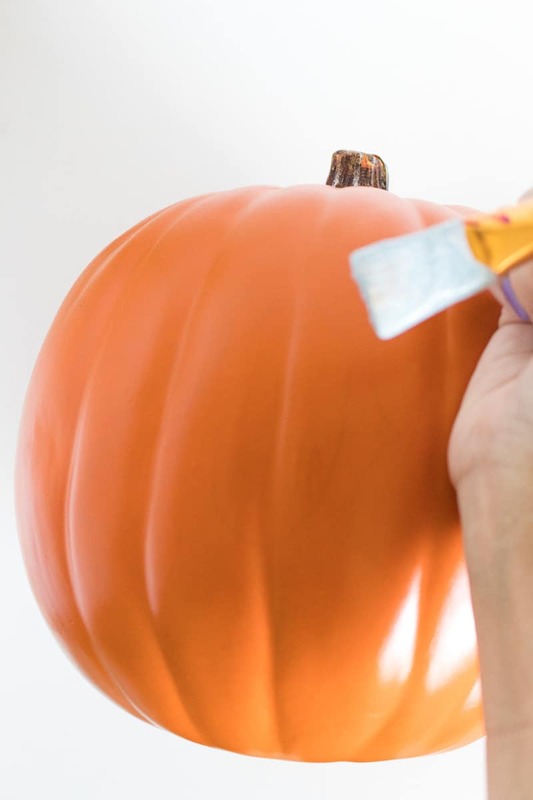 Let dry before displaying. Let the fall season commence! 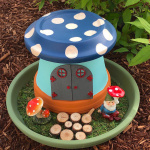 How to Make a Fairy Garden in Four Easy Steps!